The use of slip ring assemblies spans across various industries. But the most important application of slip ring is in the area of wind farms and wind mills where power transmission is a priority. Moreover, the turbines and generators too have a rotatory mechanism which necessitates the use of slip ring assembly. A slip ring assembly is used for transmitting power and signals from a stationary location to a rotating location. This is of particular importance in case of wind mills where use of conductive brush and metal ring assembly is essential for transmission of power around an electrical circuit. A slip ring enables reliable power and signal transmission from the stationary cables in the nacelle of the turbine to the rotatory component in the hub. The slip ring assembly typically comprises a solid metal and graphite brush a connecting ring and a precious metal component too. This part of the ring is in direct contact with the outside diameter. The turning of the rings leads to conduction of electric current and signal thus establishing the connection. wind turbine slip ring is also used to controlling the value of pitch in the mill. Slip ring enhances the longevity of the turbines, enhances transmission and also decreases maintenance costs. The ideal slip ring requires negligible maintenance but conventional designs do accumulate debris and dirt and also need periodic lubrication. This significantly increases production costs. Newer technology includes use of a pitch slip ring in 2 areas. First in the turbine assembly, second in the data handling and signal area. This leads to superior power transfer rates and reliable data transmission too. But the wind turbine slip ring must be resilient to accommodate power peaks during operational extremes. Another important factor to keep in mind is the protection of data lines from stray signals and noise from adjoining power lines. Complete pitch control is also a new trend which involves the use of hub controls, pitch-drive motors, power back-up, blade monitoring, and slip-ring channels. In order to enhance efficacy of wind turbine slip rings, many companies are now using zero contact slip ring assemblies which also incorporate the use of an inductively coupled power device using the principle of electromagnetic inductance. Another exciting trend involves the use of wireless power transmission that helps cope with climatic extremes and load variations. Power needs to be transferred in a single load along with an in built data communication system in wind turbines. Here the wind turbine and wireless slip rings provide for pitch control in wind turbines and significantly reduce labour costs. The electrical slip ring can handle power up to 60 ampere and 5 megawatts. The wind turbine on the contrary is coming with enhanced specifications and load bearing capacities to revolutionize the way wind energy works. 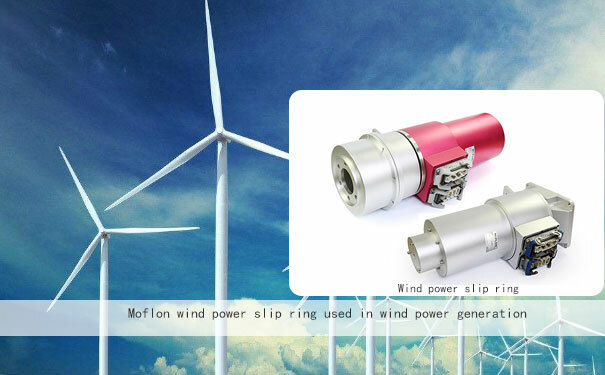 The wind turbine slip ring also works well with non-metallic membranes and the contactless design furthermore reduces friction and heating between the rotating and stationary components. Moreover, the debris and dust will no longer interfere with the slip ring function as this is essential in the continuous functioning of wind turbines. They are also wear proof, waterproof and compatible with new age power supply. 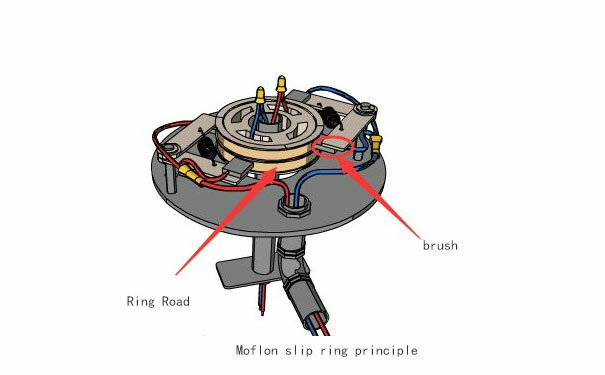 Pri: Applications Of Electric Slip Ring Next Is the Slip Ring Induction Motor Application Fit for Every Mechanical System?